After the historic triumph of Sri Lanka in the two-match Test series, they will now look for a similar upset in the ODIs. With the World Cup just a few months away, a win here would be a huge boost for them. 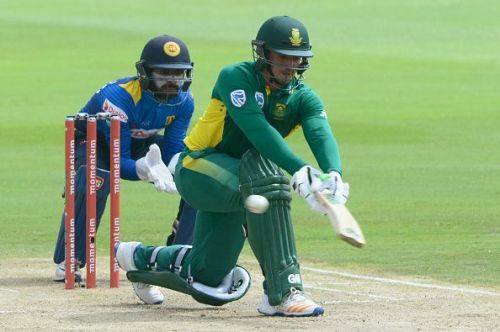 South Africa, on the other hand, would like to come up with a dominating performance to establish their supremacy over their Asian opponents in at least this format. The odds are as much in their favor for this contest as they were for the Tests. Needless to say, they can’t take the Sri Lankans lightly. The visitors are without experience in their pace attack with many leading pacers out with injuries. But they have an able and proven performer, Lasith Malinga, as the captain. The lack of experience is present in the batting department also, but after the heroics in the Test series, the present crop of batsmen would be confident to do the job expected of them. Proteas also have certain issues to sort out before the big event in England later this year. Most players in the team are settled but few have an opportunity to establish themselves. So, let’s preview this five-match series and check out the major factors that will be at play here. 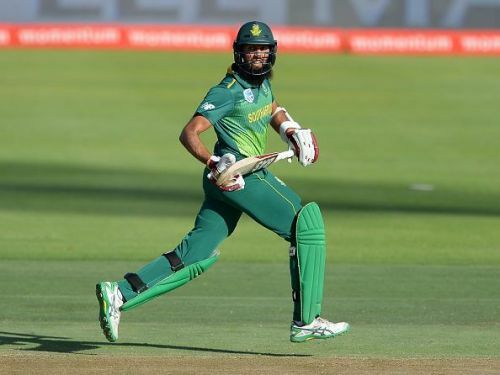 Hashim Amla, who seemed destined to break every ODI record some time ago, has been kept out of the team for this series. The selectors have taken care to assert that he hasn’t been dropped. However, pressure had been growing on him and his lack of performances was putting his place in the team for the World Cup in doubt. In his absence, the opener who is likely to pair with Quinton de Kock to open the innings is Reeza Hendricks. He already has an ODI hundred which he scored against Sri Lanka on debut in the away series last year. The talent that he has shown is unmistakable and by scoring big runs, he could book his spot in the World Cup squad. However, Amla is too great a player to not get another chance. He will come back into the team and with his record, may well re-establish himself. Hendricks has to grab this golden opportunity to establish himself at the top of the order.